A somewhat reviled entry in the series, I am told. 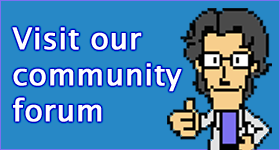 The Suikoden games are a series of RPGs published by Konami, mostly on PlayStation family systems. 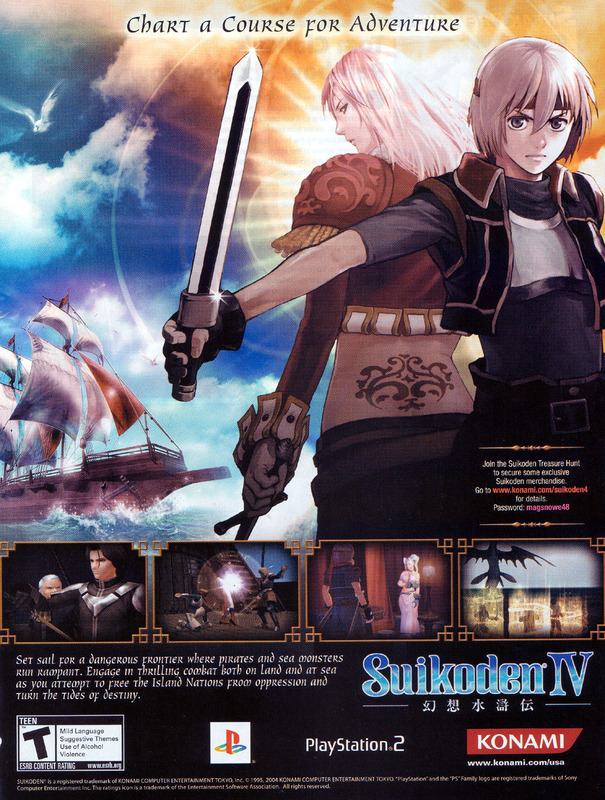 Suikoden IV was the second game on the series released on the PlayStation 2, but was not as well received as Suikoden III, due to a shorter length, fewer dungeons and a return to a silent protagonist.